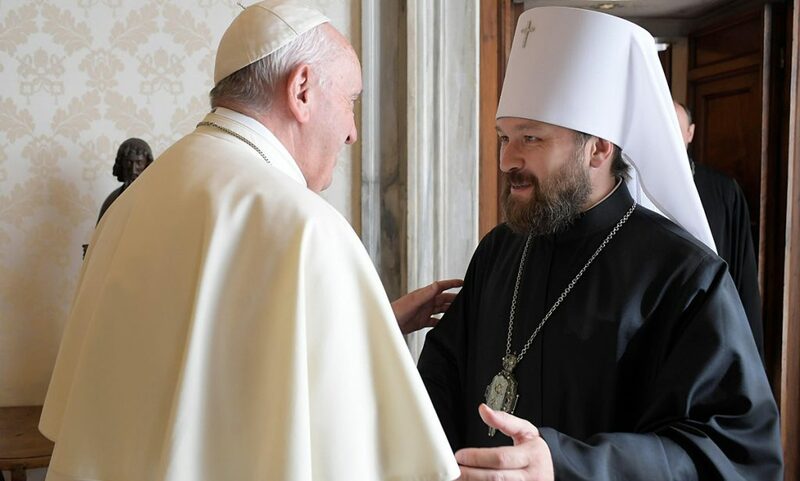 Abolish Church Slavonic and Institute a Vernacular? 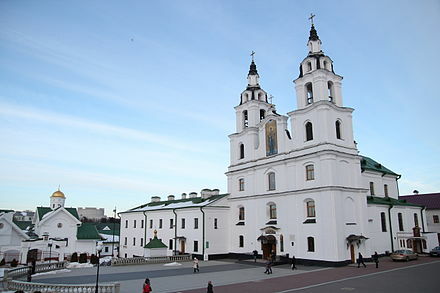 On May 28, 2013 According to recent reports, the Moscow Patriarchate authorities in Belarus have allowed church services to be conduced in the vernacular of Belorussian instead of the traditional Church Slavonic. Church Slavonic has been the liturgical language Slavic Orthodox Christians have used since its adoption in the 9th century by Sts. Cyril and Methodius. From their missionary activities in Moravia, Greece, etc, it spread to Bulgaria, Serbia, and finally to the lands of Rus’ (modern day Ukraine, Belarus, and Russia). Despite its similarity to modern Slavic languages, Church Slavonic has a specific theological and religious heritage for Orthodox Christians that should not be lightly forsaken. Therefore, let us use this as a spring board to discuss the larger issues surrounding the use of the vernacular in Orthodoxy. 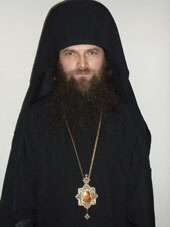 In recent years, there have been several attempts to abolish Church Slavonic as well as Byzantine Greek in the liturgical life of Orthodox Christians. Sometimes these attempts have been made by honest and well-meaning persons, seriously concerned with the lack of comprehension by the average Orthodox Christian of what is being said. On the other hand, there have always been nationalistic tendencies in the East Slavic countries in the past 100 years (particularly Ukraine) that have sought the replacement of Church Slavonic for purely nationalistic reasons. There have also been supporters of a modern vernacular who have used this as a trojan horse to bring in modernistic teachings and praxis into Orthodoxy (this is the same line of thinking that would abolish the iconostasis, altar curtain, fasting, and even implement versus populum services, such is already being done in the Antiochian patriarchate on a limited basis). While the practical argument for the use of a vernacular has some merit, the problems that arise with the replacement of Church Slavonic with modern Russian, Ukrainian, or Belorussian (or the replacement of Byzantine Greek with modern Demotikhi Greek) have also been the problems of a slippery slope. Except in a very few cases, such moves have always generated much greater changes or problems, despite the best intentions of the actors involved. This presents a wider problem with adapting services to the tastes of moderns. Imagine, for example, English had been adopted by the Orthodox Church of England in the 700s during the time of St. Bede (and of course, St. Bede was noted for his translations of the Gospels into the Old English language). After only 500 years, the Christian people (even after the Schism) of England, would not have understood at all what was being said (after all, the Norman Invasion completely changed English into another language; try reading it and see how the importation of Norman French and Latin words transformed it in a way that few languages have ever seen). If, then, Middle English was adopted as the liturgical language (say, that which you find in Chaucer), we would have more comprehensibility today, but, it certainly wouldn’t be a vernacular; and, further, what if they made adaptations in the 1600s to the so-called ‘King James’ English. At what point would massive translations of services end, resulting in the continual changes of theological terms, and the disruption of tradition in each generation? Would not a preferable solution to the mass chaos of such changes be the education of the laity? In the case of Church Slavonic to modern Slavic languages, we have a case not of a language that is totally different (for example, Church Slavonic isn’t to Belorussian, etc, as Old English/Anglo-Saxon is to Middle English, or post-1500s English to Latin, it is more like Old Norse is to Swedish); but, one that is very similar, and there is a much easier chance of Christian education being used to uplift the laity (and the clergy). However, whatever the case may be, the proponents of modern Vernaculars go too far when they equate Church Slavonic in relation to modern Slavic languages, in the same sense as English is equated to Latin. It would be more proper to equate Latin to Italian. Indeed, there have been cases in which it would have been nearly impossible (on a practical level) to teach the majority of the laity, through various methods, Church Slavonic. This is because it simply was not related to their tongue in any real sense. For example, when the Bulgarian Tsar, in the 10th century, took over the lands we now call Romania, he forced the clergy to begin using Church Slavonic (or to use it from the start if you accept the idea that the Romanians weren’t Christians at this point). Romanian is a Latin based language; and it is only related to Church Slavonic in the sense that Irish is. That is, they are from a common Indo-European language. So, sadly, for nearly 800 years, until the time of St. Paissius Velichkovsky, the Romanians, in general, (not counting the clergy, some monks, and the highly educated class), had little to no idea of what was being sung at Liturgy. This did not mean they couldn’t still benefit, in the same sense that the Orthodox Irish in 800 benefited from the visual symbolism of the Liturgy (though it was in Latin), as well as the preaching of clergy and monks, and the examples of Christian piety and faith in Jesus Christ. However, history has also shown much more extreme instances in which Orthodox powers have imposed a different language. Although the case of Bulgaria’s imposition of Church Slavonic on the Romanian people may seem extreme, we also have the case of the Russian empire and hierarchy imposing Church Slavonic on the Georgian Church in the early 19th century. When the Russian Empire occupied the kingdom of eastern Georgia in 1801, ostensibly to protect the Orthodox nation from Islamic attack, a process began of destroying the independence of the Georgian Orthodox Church. This resulted in the 1811 abolition of the autocephalous status of the Georgian Church and suppression of the Patriarchate (by order of the Russian imperial authorities in concert with the Russian hierarchy). 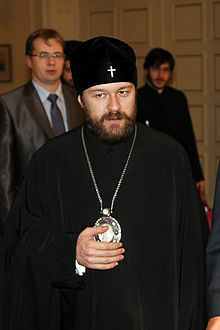 Patriarch Anthony of Georgia was demoted to ‘archbishop’ instead. The classical Georgian was abolished and Church Slavonic was instituted; from about 1817 onward, the head of the ‘Georgian’ Church was a Russian with no knowledge of anything Georgian. In fact, Romanian as an Indo-European language shared a common and documented relationship with Church Slavonic (Old Bulgarian); on the other hand, Georgian, which is from the Kartvelian language families has no discernable relationship to Slavonic, Romanian, etc. It is not even related to nearby Armenian (which is actually an Indo-European tongue). Georgian shares a tenuous relationship (at best) in common with Basque (of all languages!) in its case structure! The antecedent of old Georigan, Proto-Kartvelian, is classified as a language group independent of Indo-European. In other words, you’d have to go back to Noah to find some commonality! Needless to say, every single one of these actions by the Russian Church was anti-canonical, and completely null and void. 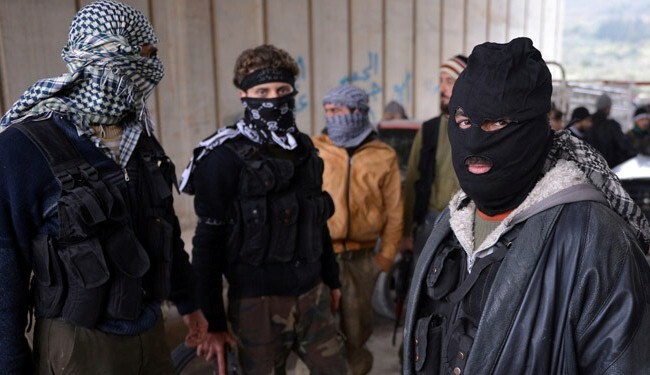 This case seems to be one of a more extreme sort than what was experienced in Romania. Even after the overthrow of the Russian empire, when the Georgian clergy attempted to canonically resume their autocephalous status, the Russian Church, even before Communist control took over, refused to recognize such an action! Obviously, there are cases in history, like those above, in which one liturgical language was abolished (traditional Georgian) which bore close similarity to the current vernacular, in favor of another liturgical language (Church Slavonic) which bore absolutely no similarity. However, Church Slavonic and Byzantine Greek, are closely related to modern Slavic tongues and modern Greek, respectively. Indeed, modern (Demotikhi) Greek has probably been dumbed down more by the anti-Katharevousa attitude (and the Church for a long time, used Katharevousa in official documents); for example, the Dative case was abolished in Demotikhi, thus, removing modern Greek even further from the Church Services. The Greek example is one of the government for political reasons messing with things. 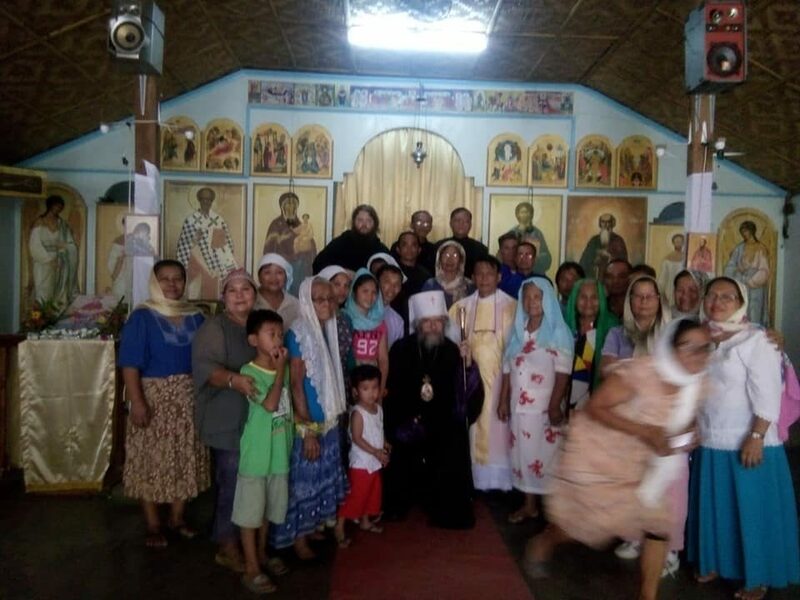 Church Slavonic has always had an high comprehensibility among the Old Believers, mainly because they held it to be a sacred duty to educate their children. 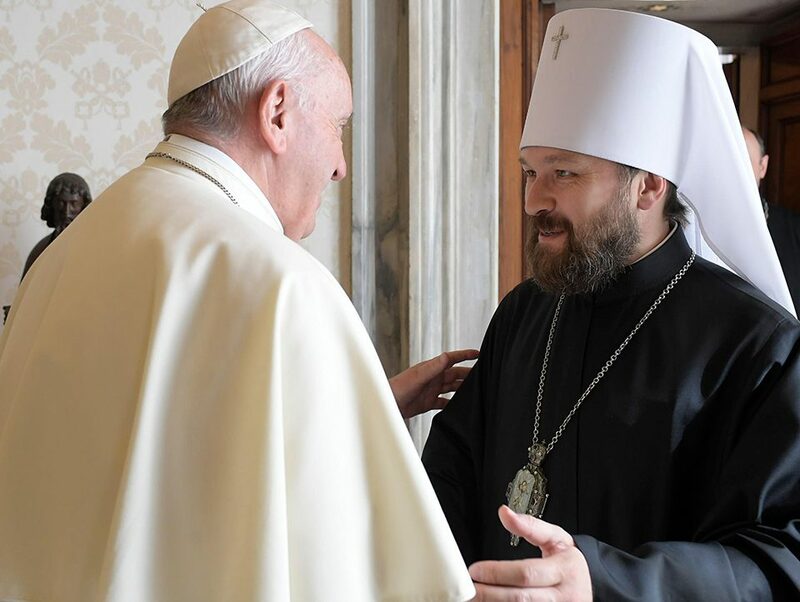 While the obvious break of the Old Believers from the Hierarchy of the Church in the 17th century is not to be commended, this does not detract away from the principle of lay education in the services. Indeed, why wouldn’t it be a good idea to encourage laity to learn Greek, Latin, Hebrew, Aramaic, Church Slavonic, etc, in efforts to increase their knowledge of the Fathers, and the Scriptures? These cases even extend to the modern tendencies to want to abolish older English pronouns such as “thou”, “thee”, “ye”; not to mention reduction of language to something totally pedestrian and contrary to what the texts of the Liturgy and services were intended to be. Is there any one who can honestly claim that they are offended at saying, “Our Father, Who art….” because it sounds ‘archaic’? Or what about the banality of the Great Doxology when “Thou” is removed (“You who..” “You who…” instead of “Thou Who”)? If a specific liturgical language is so offensive to Our Lord, where was the railing against this most evil vice in the Gospels when Christ went to the synagogue? If the Lord condemned the hypocrisy of the Pharisees on all other counts, you would expect Him to say a word or two about how the Pharisees were keeping the people from understanding and learning the Scriptures and services, wouldn’t you? The vast majority of the services at that time were not conducted in the native Aramaic, but, in the related, but different, language of Biblical Hebrew; it was only after different lessons were ended that the Targums and other Aramaic paraphrases were read of what was said. The attempts to compromise with the modern world, even when put forward by well-meaning and often innocent minded reformers, have been the occasion for some of the worst abuses in history. While, of course, cases can be imagined of temporary provision, the taste of modernism has often been too strong in the mouths of many to even allow this. However, it can be conceded, that, as mentioned above, some who used a modern Slavic vernacular of perhaps an high literary quality have totally different motives. This can be freely admitted, and, indeed, there are probably cases of some using the high vernacular with positive benefits. But, despite this, the history of the modern vernacular in Orthodoxy, especially in the cases of Greek and Slavic tongues, has not been one that can easily be overcome.